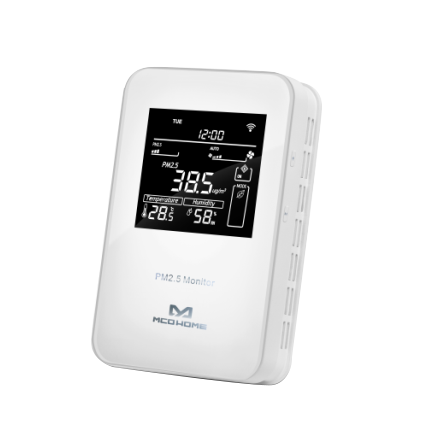 Product information "MCO Home PM2.5 Sensor Air Quality Monitors - 12V"
The air quality monitor MCOEMH10-PM by MCO Home detects PM2.5 (fine dust) in the air in real-time and alarms if it reaches defined limit values. In addition, it has integrated sensors for VOC, temperature and humidity. The MCOEMH10-PM convinces with high reliability and practicability and is able to work in any Z-Wave network with other Z-Wave certified devices. 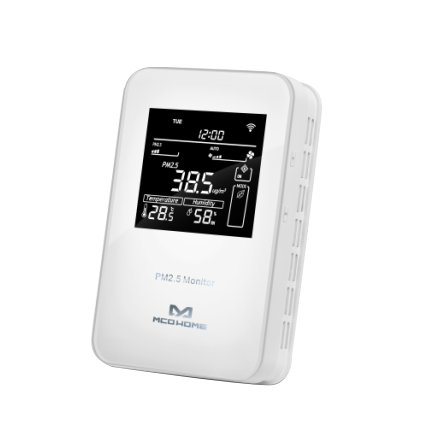 Related links to "MCO Home PM2.5 Sensor Air Quality Monitors - 12V"